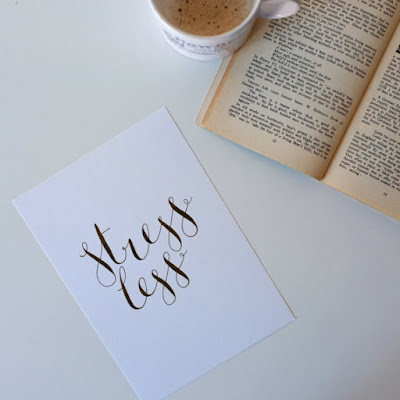 Things I love: homeware and Etsy. So I figure lets combine those, yeah? My love for Etsy has grown strong over the past few years; so much so that I actually now have my own Etsy store. This post isn’t about me and promoting my shop so that’s all I need to say about that for now! 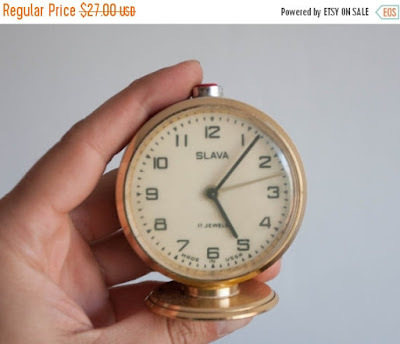 Maybe another time.. Simple design, in mostly pastel colours and amazing sounding scents. 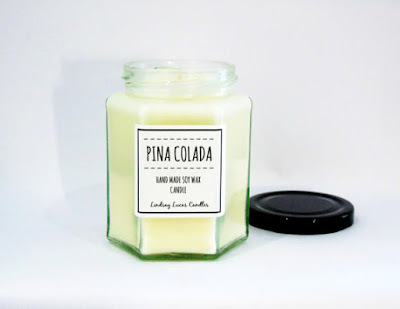 Baby powder, cafe latte and pina colada, to name a few! 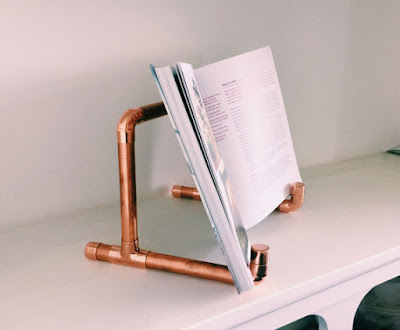 I have these at the top of my to buy list for when the house is finished – £4.99. A totally cool design shop. 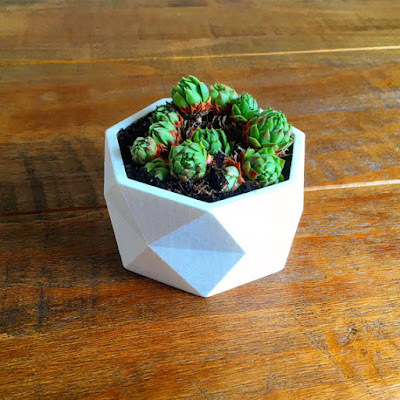 They use 3D printing to make all sorts of cool bits and bobs, including being able to do custom designs. 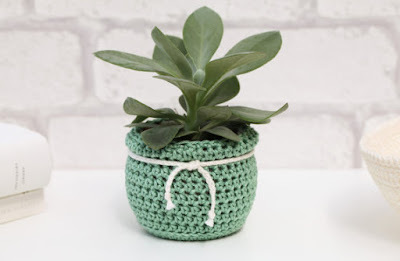 I’m a huge fan of this little plant pot, at £9.50. Cute illustrated prints that are perfect for picture walls and to brighten up plain spaces. 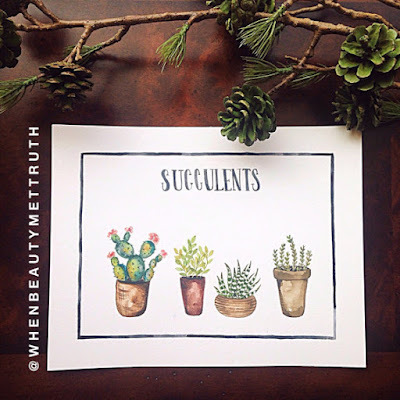 On the theme of succulents, I love this little print – £11.89 (converted from USD). 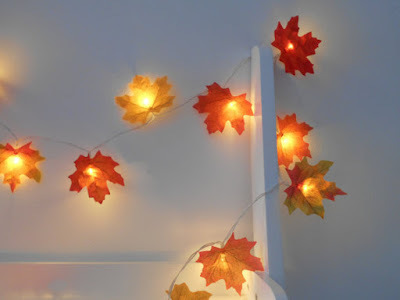 Fairy lights in cute designs to fit around the home.Given the change in temperature recently, I really enjoy these little autumn leaf lights – they’d be perfect surrounding a chimney place in autumn – £9.99. 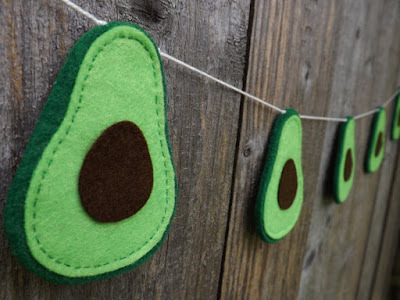 Awesome hand made cross stitch, which are cute and cool at the same time. 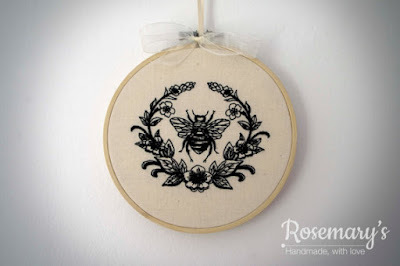 There are so many awesome ones it was hard to pick a favourite, but this embroidered bumble bee just about swung it – £8.50. So that’s a round up of some of the lush homewares I’ve had my eye on in September – has anyone else found any cool shops on Etsy?